Use this ready mix concrete calculator to estimate the quantity of concrete you require for your project. For a slab, enter the length and width of the slab and the average depth, and for a trench, enter the total length of the centreline of the trench, and the average width and depth. This will determine how much ready mix concrete you need to order for your project. Remember that a major advantage of ordering volumetric concrete from EasyMix is that as the concrete is mixed on site it is not necessary to calculate your exact requirement – we will mix the exact amount need – no more and no less! 10% discount for all new customers.Give us a call on 0800 998 1393 to speak to a member of our team who will be happy to help. 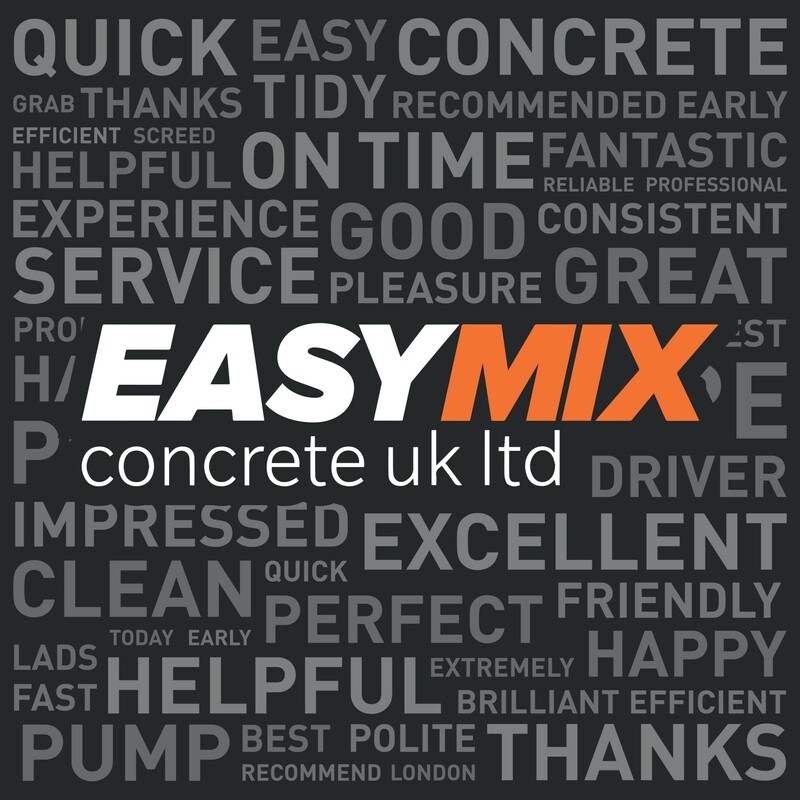 Easy Mix Concrete UK Ltd is rated 4.90 stars based on 1959 client reviews.